I believe in the healing nature of secure relationships, and strive to create a warm safe environment to explore the issues individuals may be struggling with. I believe that all individuals have inherent strengths that can be called upon, but that we also all have issues that come up in life that we may have difficulties with. 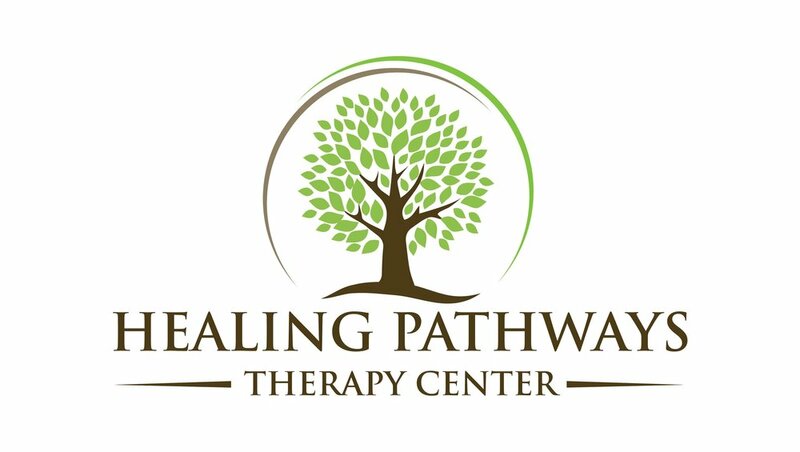 I specialize in attachment/relationship difficulties and trauma and am trained in Emotionally Focused Couples Therapy (EFT) and EMDR. I work with couples and individuals who are dealing with life adjustments, relationship issues, depression, anxiety, identity, and past traumas. I am a client-centered therapist, which means I believe that therapy is a process you do with a person, not on a person. I value the collaborative process and meet Individuals where they are and explore together what they want to get out of the therapeutic experience.